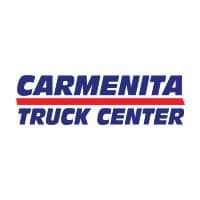 Carmenita Truck Center Is Your ONLY Stop For New, Custom, or Used Garment Industry Trucks! 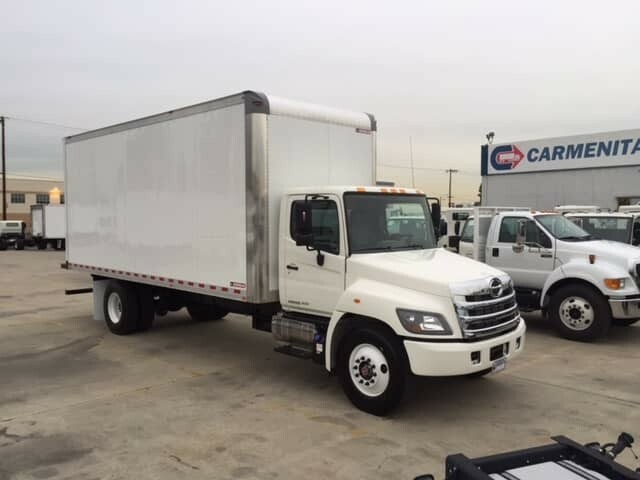 At Carmenita Truck Center we are committed to tailoring your trucking and transportation needs to suit the Apparel and Design Industry market. Whether you’re a fabric dyeing specialist, hauling basic fabric bolts, finished clothing for retail sale, carpet, upholstery or drapes we can do it all. 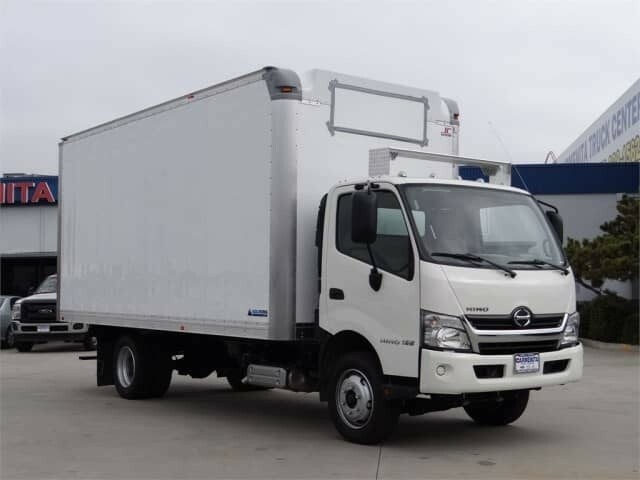 Featuring Ford, Fuso and Hino trucks, our truck body partners will create a dry freight box that will be a valuable addition to your brick and mortar store, specialty boutique or chain store organization. Give me a call and I’ll be happy to help you design a vehicle that will help you get the job done. 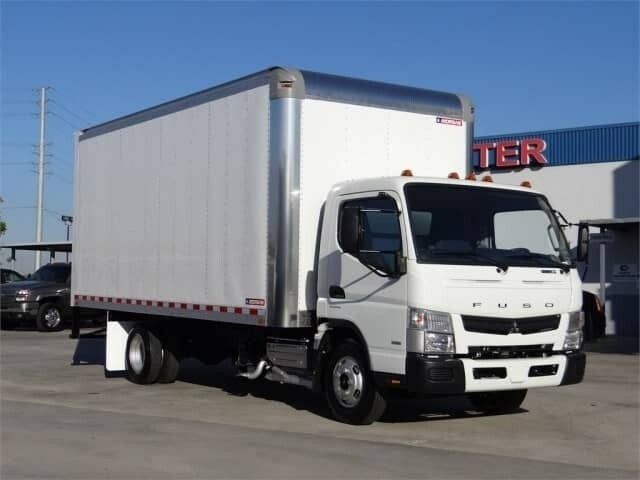 Your new truck will be a passport to profits and we can make it happen! Garment Trucks Built By Carmenita Truck Center. We Can Build Yours Too!